The Tortilla Crusted Tilapia with Chipotle and Lime is a real treat. Just heat and eat. It has a light spice heat- just hot enough to give it a little edge but not spicy. 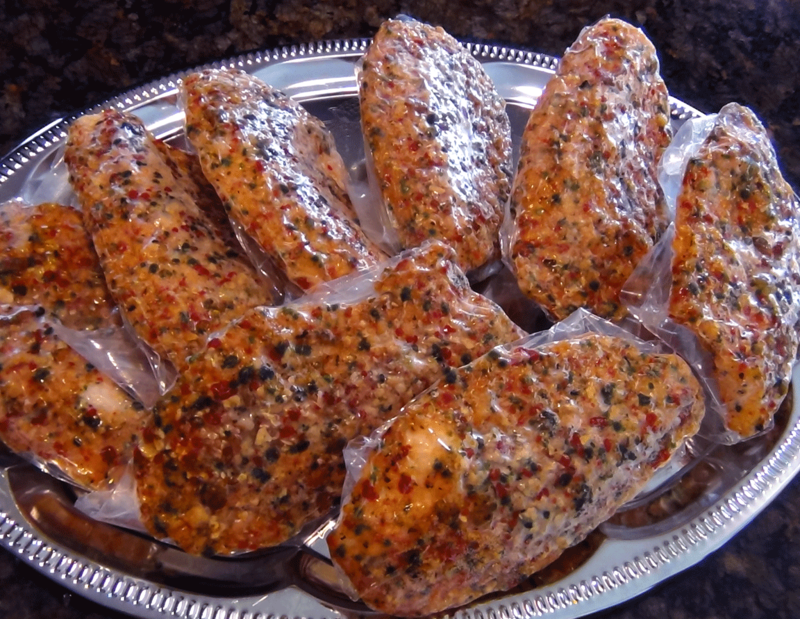 This is a universally enjoyed fish item that is flavorful and super easy to prepare. Simply bake (frozen) in a pre heated 385°f oven for 23 minutes.